Book an appointment today with one of our doctors. 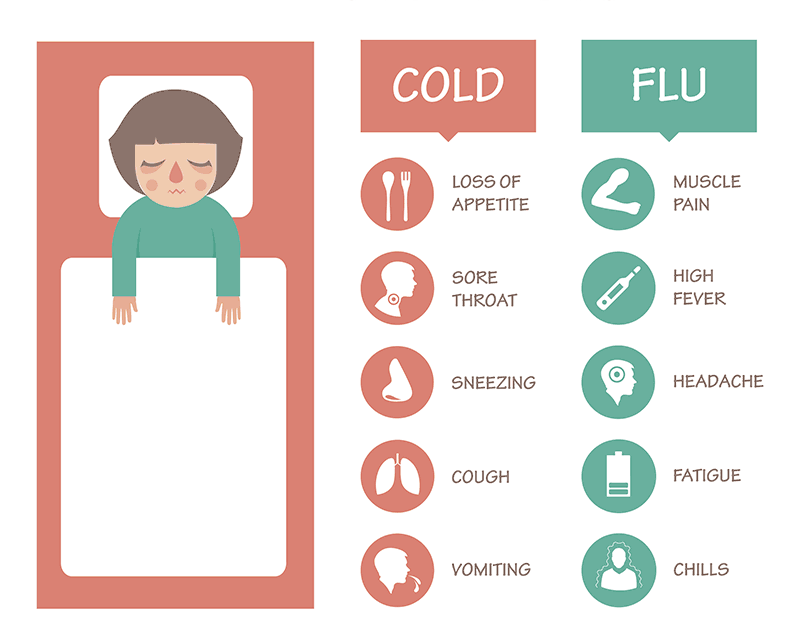 If you are experiencing severe flu symptoms, it's important to be seen at an ER right away. In the event of an emergency, call 911.